According to the USDA, figs have one of the richest sources of fiber and calcium. 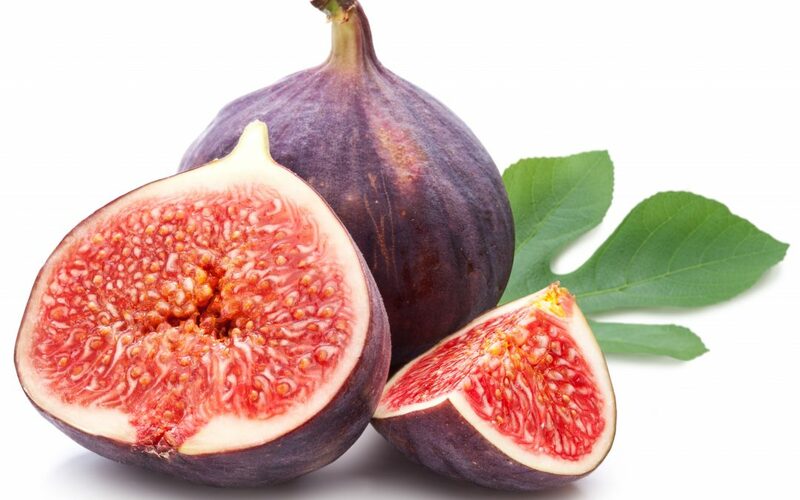 They also contain magnesium, copper, manganese, and vitamins A, B, C and K. Besides these vitamins, figs are packed with antioxidants, folic acid, sodium and zinc. Figs help to promote good sleeping habits and protect us against insomnia. They increase your energy levels and promote stronger bones and help to lessen acidic conditions in your stomach. If the leaves are mashed, they can be used as a skin cleanser for acne and pimples. And when made into tea have a whole host of additional benefits for your body. 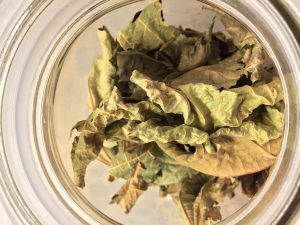 Well there is big news when it comes to drinking fig leaf tea daily and several times a day. Fig leaves have anti-diabetic properties, anti-tumor properties, anti- bronchial properties and have the power to stabilize your blood pressure in the body! This is big news for diabetics. Now is the time to pick the fig leaves off your tree or at least in a few weeks, depending on where you are around the world. Wash all the leaves under slightly warm water and let them dry- out inside the house or outside in the sun for a few days until they become dry, crisp and wrinkled up. Then break stems off and store in a glass jar. Place three to five fig leaves in a small steel pot of boiling water. Let the water boil for 15 minutes and then remove the leaves and drink the tea. You can also put the leaves in boiling water and let them steep for 30 minutes to and hour. This tea is so yummy and quite fragrant like the fig itself. If you let the tea sit over night with a little stevia or maple syrup, it will taste even more like a fresh fig the next day and can be served cold. Here is one more fun note about figs….they increase sexual desire and promote overall longevity and good health. AMEN!